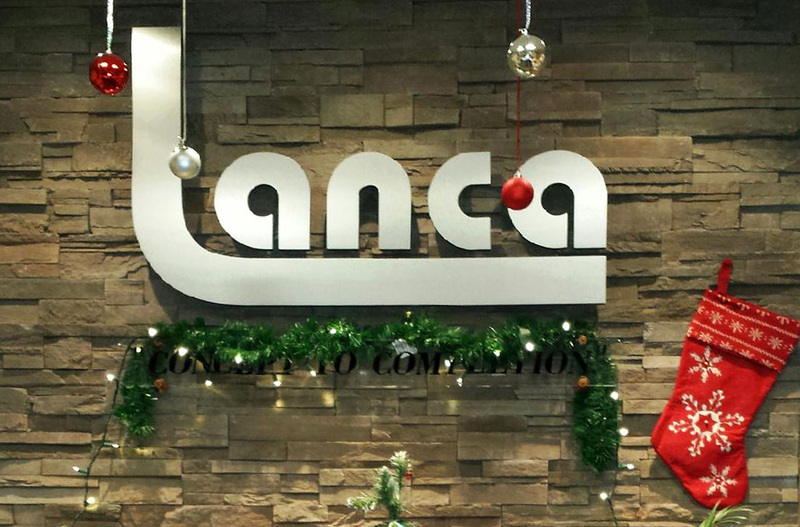 Lanca Christmas Holiday Hours – LANCA Contracting Ltd.
All regular 8:00 am – 5:00 pm hours resume to normal in the new year 2016. Wishing everyone a wonderful Christmas. Have a happy and safe holidays.